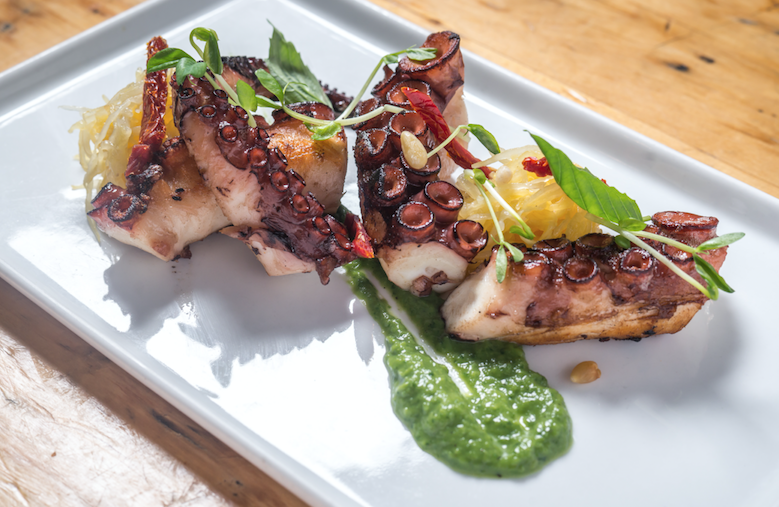 Don't Miss All the Fun at Tales of the Cocktail! 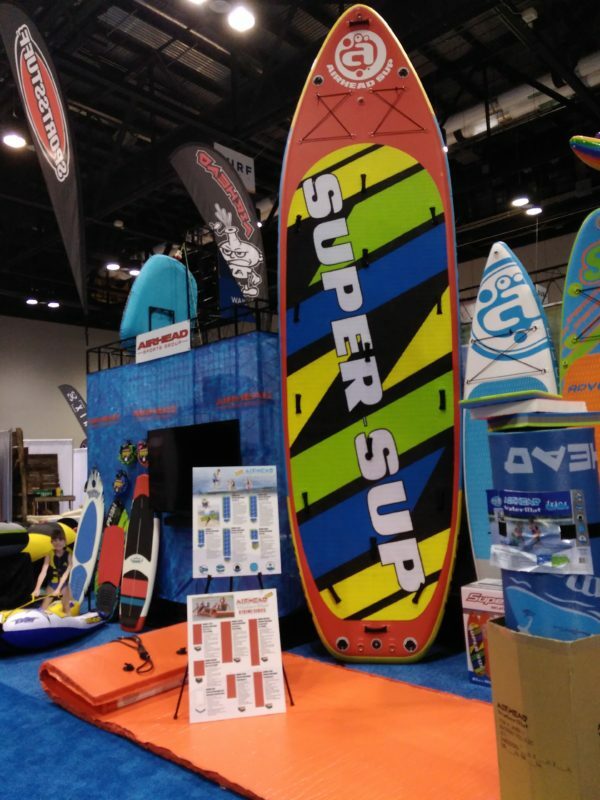 Now in its 42nd year, the Surf Expo is one of the largest watersports, coastal and beach lifestyle tradeshows in the world. Our team recently had the pleasure to attend the show at the Orange County Convention Center in Orlando, Florida. 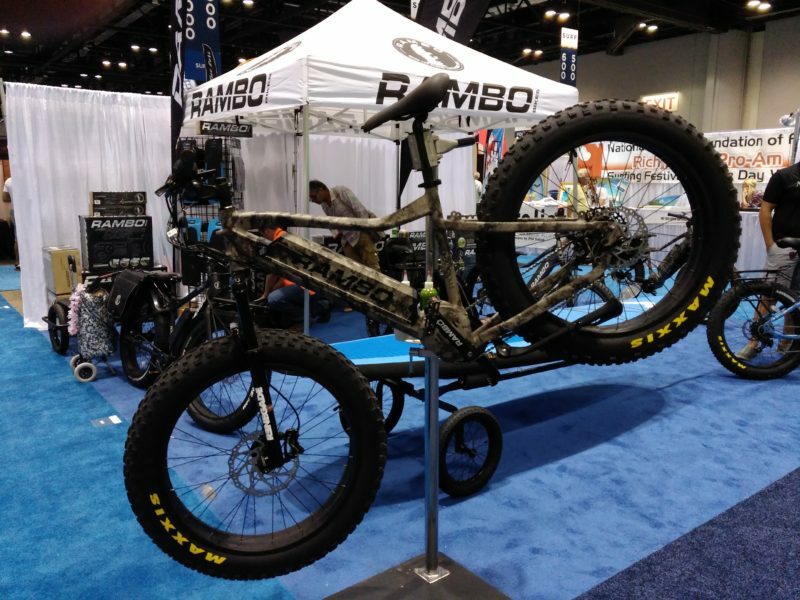 As a first time visitor, the show is a floor to ceiling experience for those seeking an active, outdoor lifestyle. 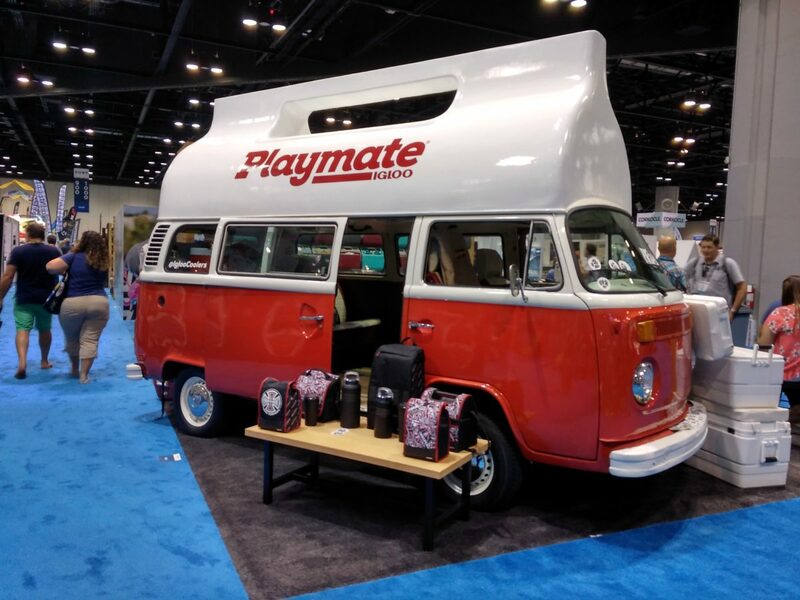 With over 2,500 booths and thousands of products represented, brick-and-mortar and online retail buyers (sorry, no consumers) had the opportunity to shop select show specials, with cash and carry pricing available from many of the exhibitors. 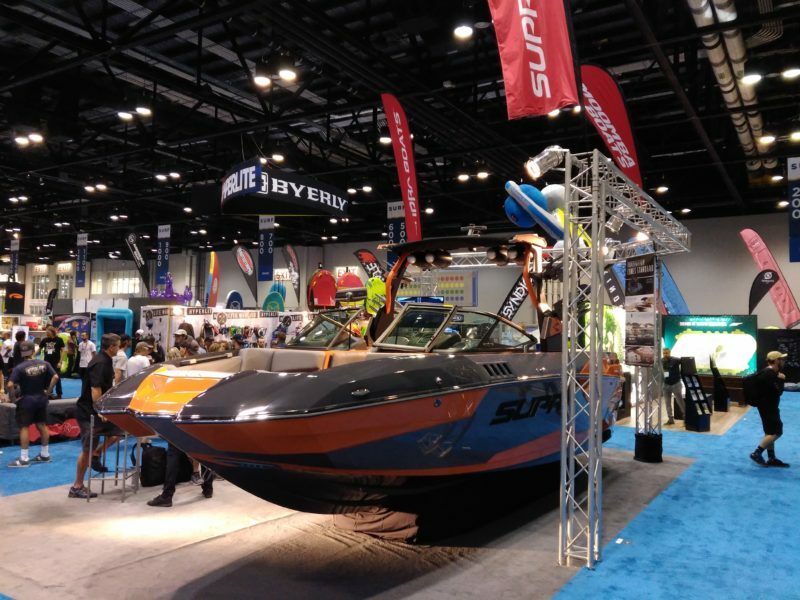 Check out Supra’s new luxury boat on display. What a beauty, and a great way to start your wakeboarding weekend! 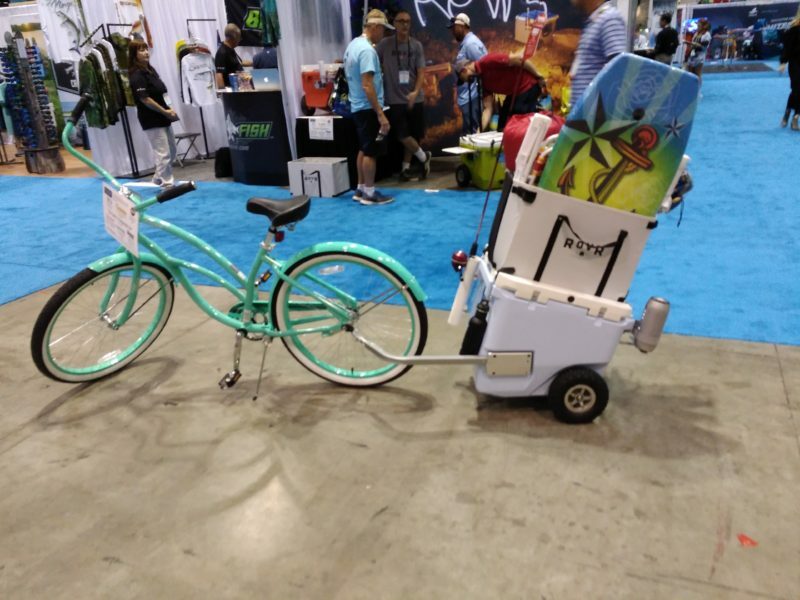 In addition to finding great deals of products they might already be familiar with, buyers and attendees could also see new items not yet on the market, like Spring/Summer designs, new color trends, and innovative tech, hard goods, and performance gear on display. 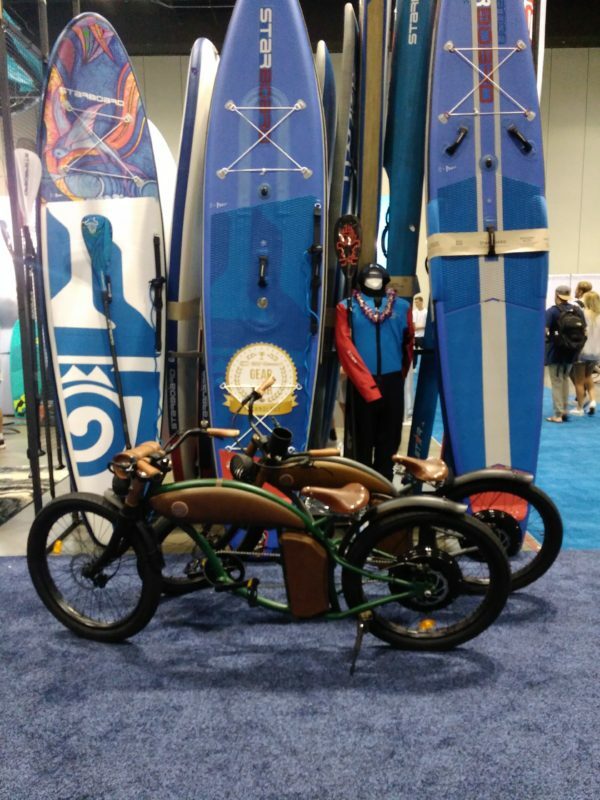 From surf to skate, paddle to bluewater and coastal gift ideas, there was no shortage of unique finds at the show. 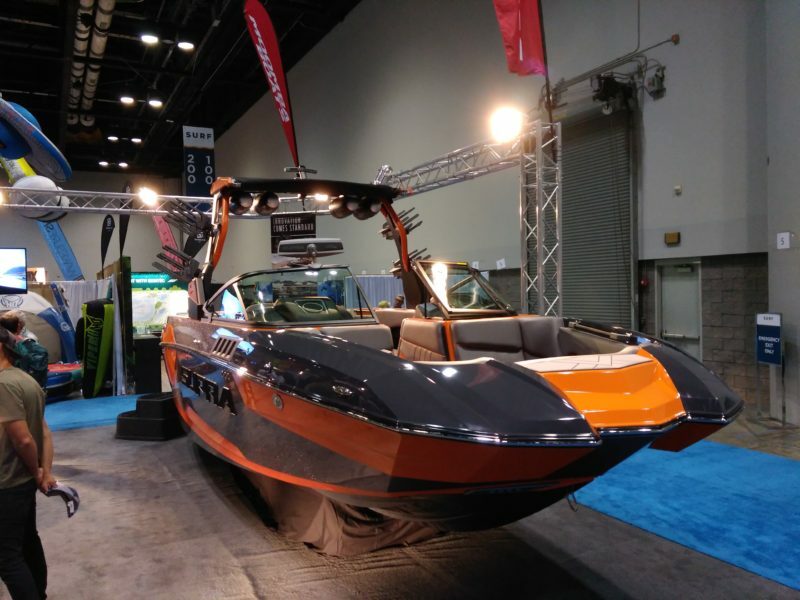 Additionally, attendees wanting to see equipment and brands in action were invited to Demo Day, an on the water experience complete with barbecue and bluegrass music, held at Bill Frederick Park at Turkey Lake, in Orlando. Some of the brands that caught our eye at the show were as follows. 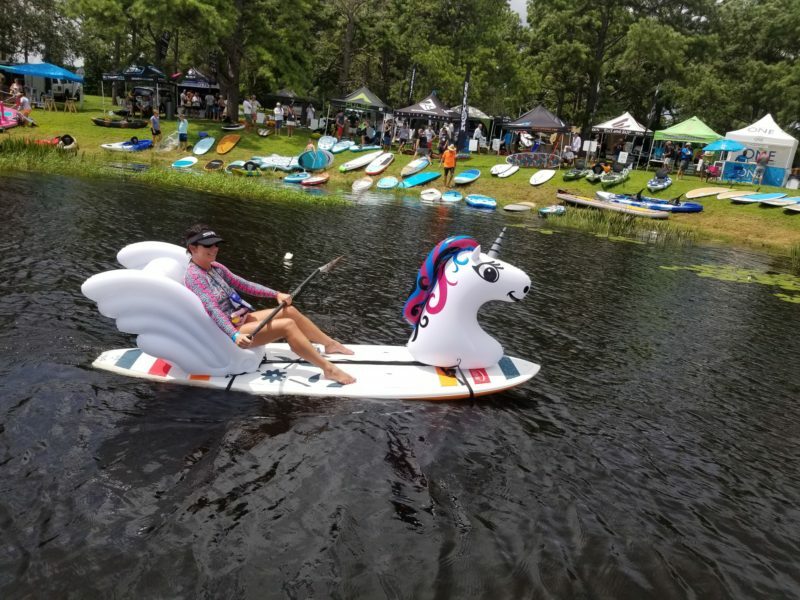 Orlando’s Lake Eola is known for its swans, and if SUP is your bag, Stand Up Floats has just the ‘bird’ for you. 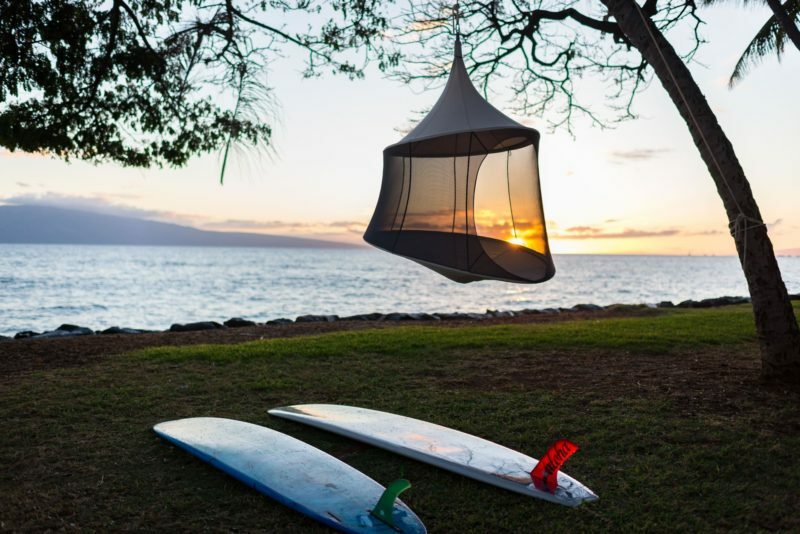 Their float accessories can not only turn your board into a floating swan (or shark, unicorn, or rubber ‘ducky’), but the inflatable ‘tail’ also doubles as a seat for children or adults, and makes a nice place to chill out while you take a break from paddling. 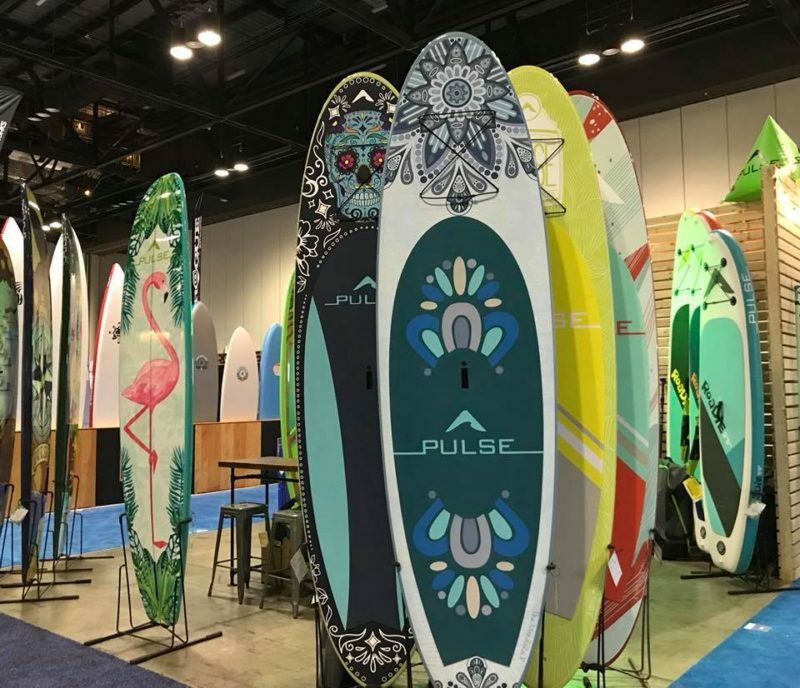 If you’re a minimalist, and don’t have the roof rack or space to store a full sized SUP, check out Pulse, as their inflatable 11’3″ board packs into a backpack style bag (with wheels!) and easily fits into any car or SUV trunk, creating a small footprint for storage. SUP’s line of boards is also creatively designed, both for form, function, and beauty. In apparel and accessories, iconic lifestyle brands like Volcom (now featuring hemp and organic cottons in their textiles-serious kudos there) and Roxy were present, but also newer brands like Richer Poorer with their comfort focused line of knit innerwear, Electric eyewear with their unisex line of sunglasses, and Bermies’ mens and boys swimwear line, featuring bright, Bermuda inspired prints that dry quickly, and won’t lose their color. 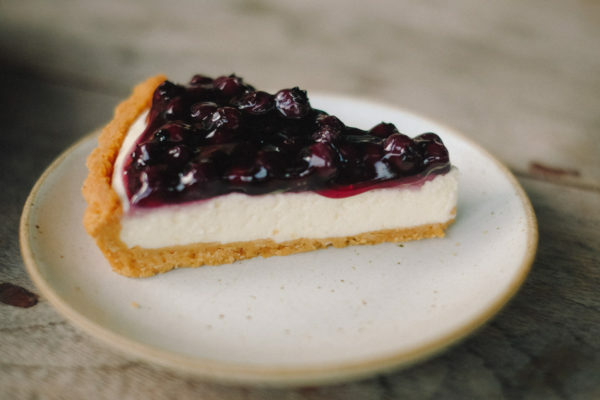 We also found a pair of mens Volcom shorts, button up casual pants, and womens Vuori leggings and sports bra top in our media bag, and although not all pieces fit as we would have hoped, we fell in love with feel of the fabrics, and a few pieces may find their way into every day wear. For little ones, Shade Critters showcased their line of children’s beach and swimwear, with UPF 50+ built into the fabric to protect them from UV rays and sunburns. Save the Duck also had both adult and children’s outwear styles on display, with their cruelty-free, down-free water resistant puffer-style jackets and vests. 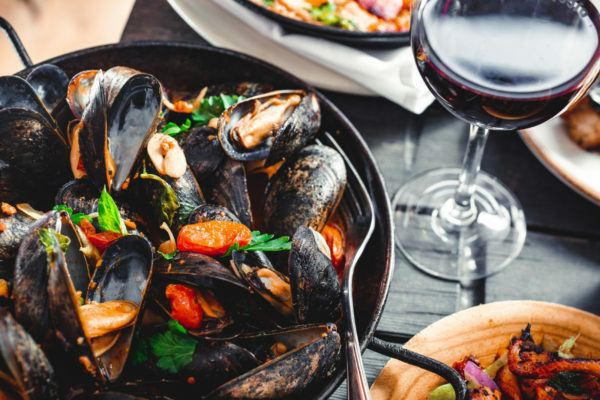 Looking for a unique way to document a vacation destination? 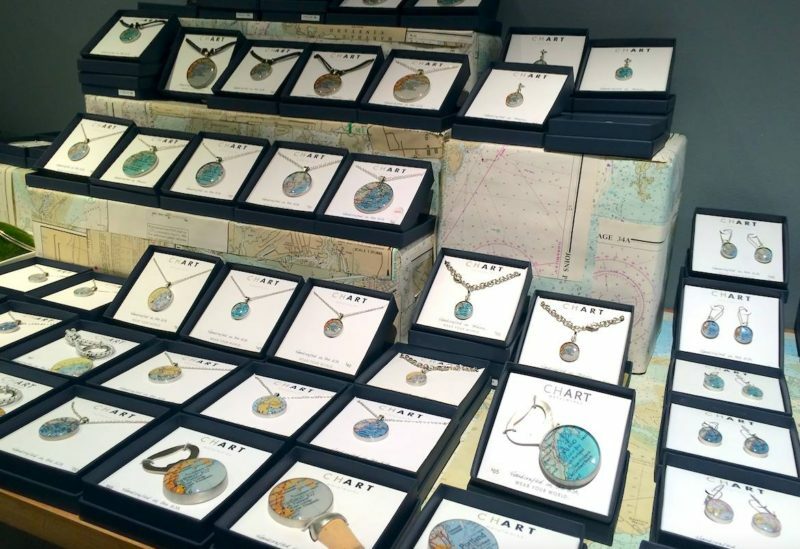 Chart Metalworks line of accessories featured map prints under acrylic in everything from earrings to money clips, beer openers to keychains-a great product for coastal boutique retailers or resort gift shops. 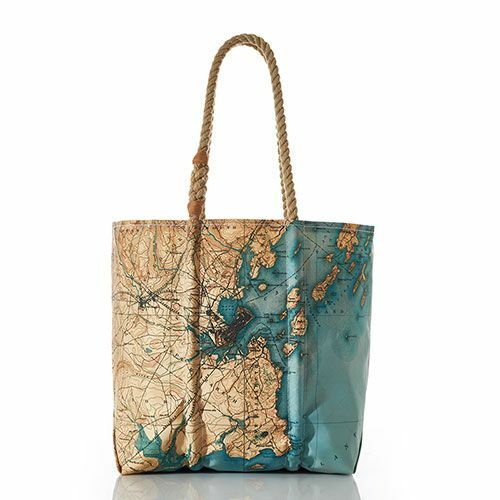 Now parent/owner company Sea Bags also showed off their line in the booth, with attractive, repurposed sail cloth bags featuring beautiful, nautical prints and knotted handle details. Also in the jewelry accessory space was Silver Girl, with her unique collection of hand curated gemstone jewelry, including larimar, green and black opals, and large freshwater pearls. In skincare and beauty, Inis fragrances bottled the scent of the sea with their line, and Raw Elements tinted moisturizer with SPF 30 added a little sparkle that was unexpected. 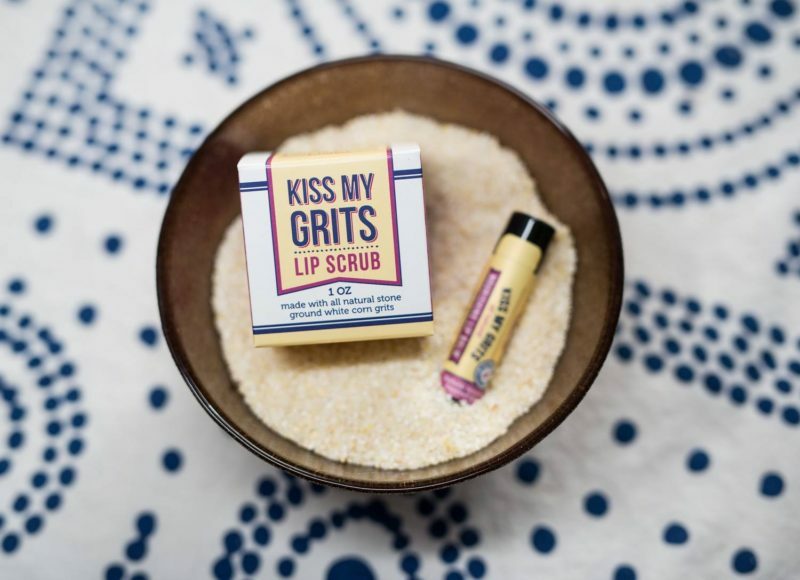 Conscious Coconut tried to convince retailers that their single use and tube packaging made their brand of oil worth the extra cost, while Salacia Salts showed off their white corn-based natural lip scrub, available in beach-friendly Margarita flavor, a fan favorite at the show. Home goods and home accessories were also a big hit with attendees, with Treepod and their outdoor hanging ‘tents’ a show hit. 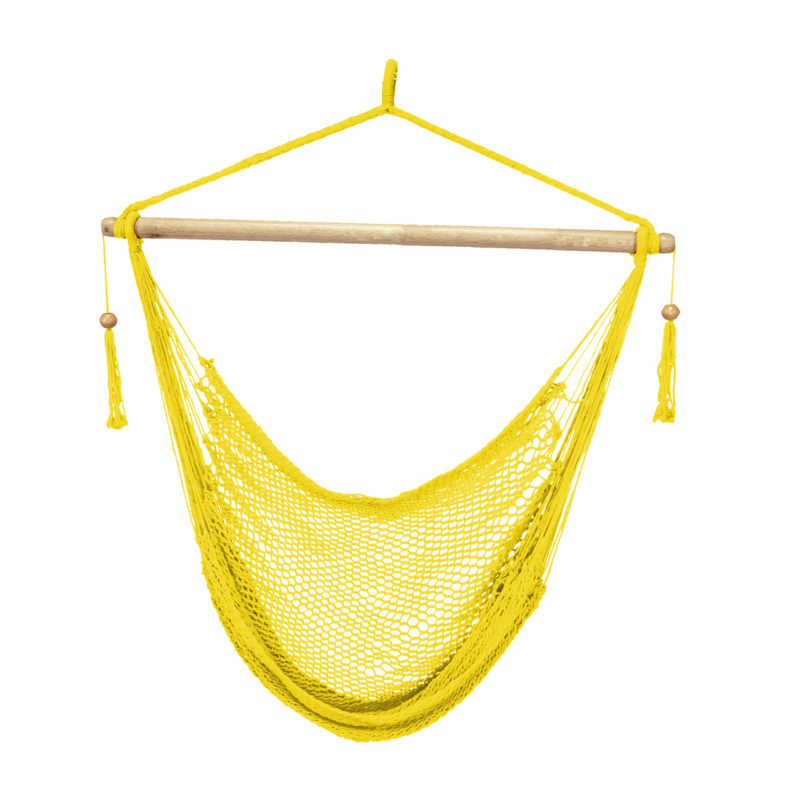 The trend to rest, relax, and regenerate was strong, with Bliss Hammocks colorful Tahiti Rope hammocks and crocheted hanging chairs a hot cash and carry item for buyers. 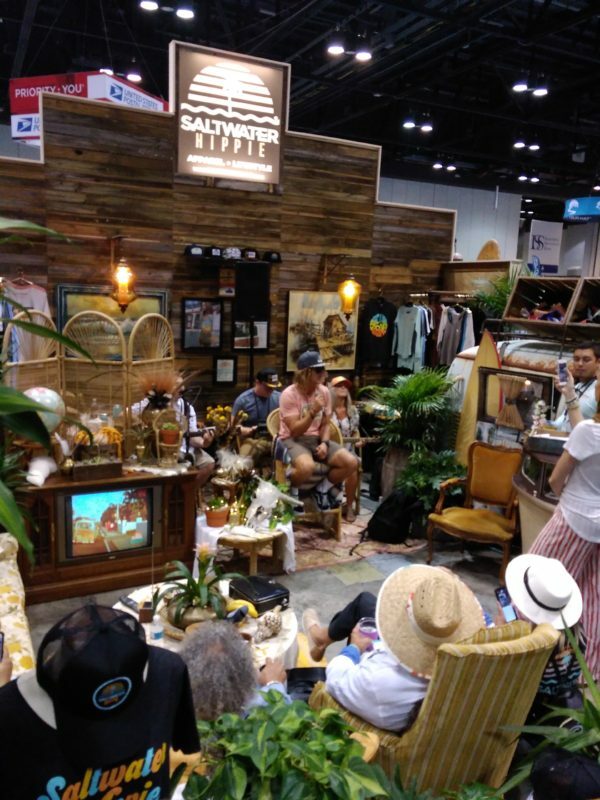 The boho chic lifestyle is clearly a high priority for beach retailers and boutiques, as more consumers are looking for ways to rejuvenate at home, and in unique ways. The show returns to Orlando in January, and we’re most certainly planning to attend again. 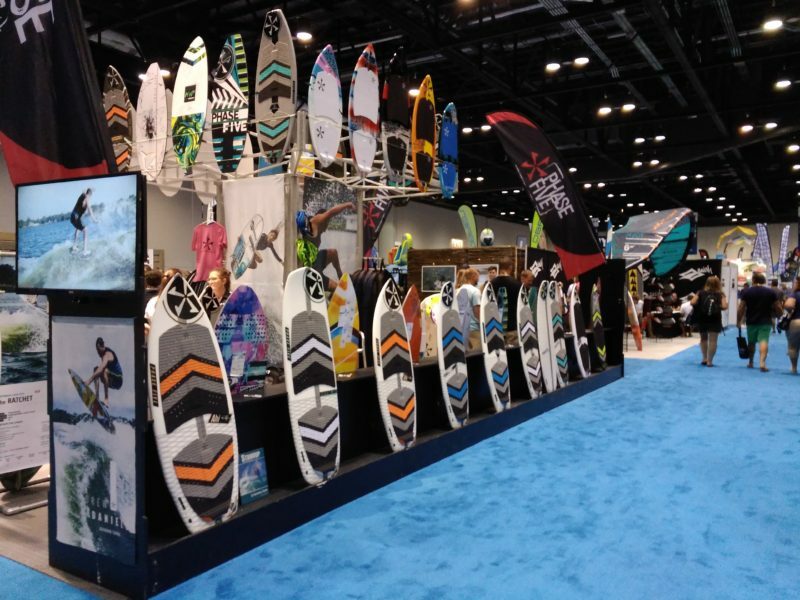 For buyers in the watersports, Florida coastal, or beach living retail space, the Surf Expo is a tradeshow not to be missed. Follow their website for updates on the next show. Fall is Here, So Enjoy Some Pumpkin Beer!